February: Carnaval do Amazonas: Parade of the Samba Schools in the sambadrome and Carnaboi. May: Ponta Negra Music Festival. April: XIII Festival of the Opera Amazonas. June: Amazon Folklore Festival - My Boi Bumbá or Boi Bumbá is a popular regional festival that takes place annually in the North and Northeast of Brazil, in Parintins, state of Amazonas. It tells the story of the death and resurrection of an ox. This event has two famous groups / folk groups: Capricious, with a blue and black ox, and Garantido, with a red and white ox. Each side tries to tell its version of history with music, dance, parade of floating dolls, and sounds. The two sides are so heavily divided that the streets can be clearly distinguished by color. The city of Parintins is the only place in the world where Coca-Cola advertisements are in blue. June 29 : River Procession of St. Peter. September 5 : The elevation of Amazonas to the category of Brazilian province. 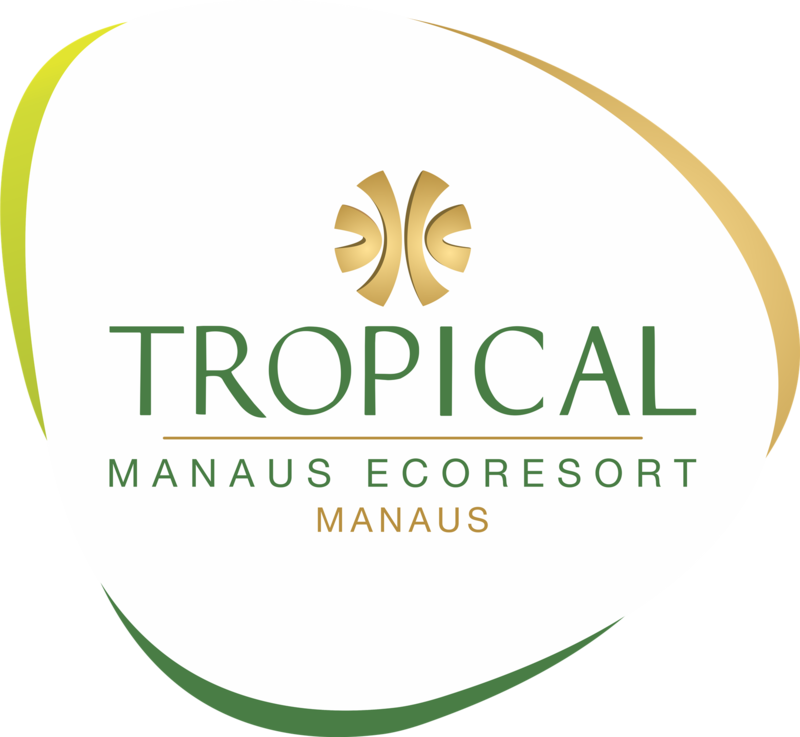 October 24 : Anniversary of Manaus. December 31 : New Year's Eve party held at Ponta Negra Beach. The biggest holidays in Brazil are the New Year and Carnival.